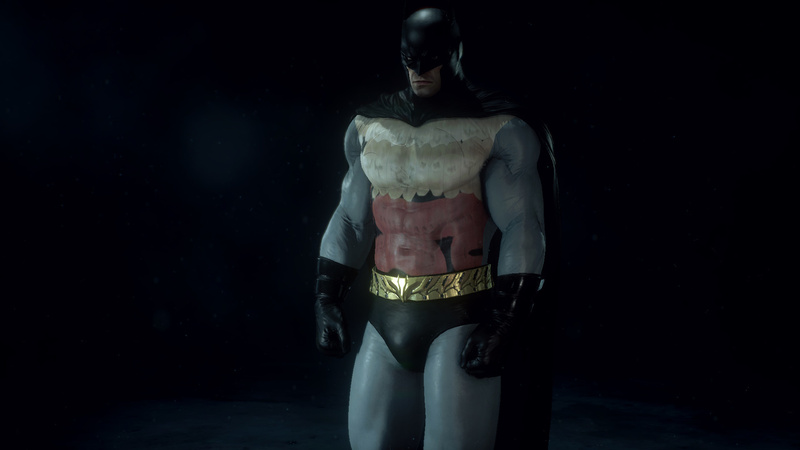 Anybody have or know where to find the vanilla textures for the Batsuits & Batmobiles! You need to compress them. BC1, second from the top. For normals it's the top one on BC1. Subject: Re: I need the textures!